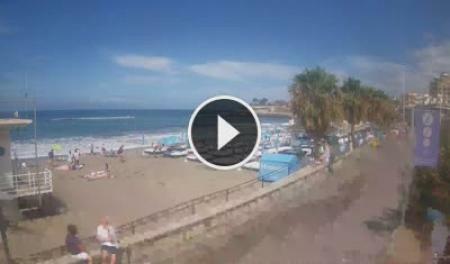 Livestream Playa de Fañabé - Stunning view of Playa de Fañabé in Costa Adeje. 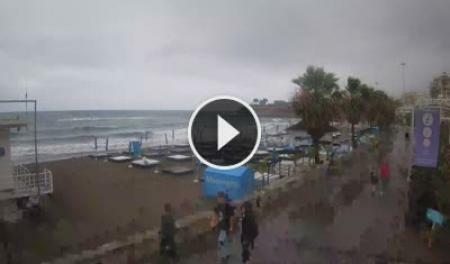 Costa Adeje (Tenerife): Playa del Duque, 0.5 mi. 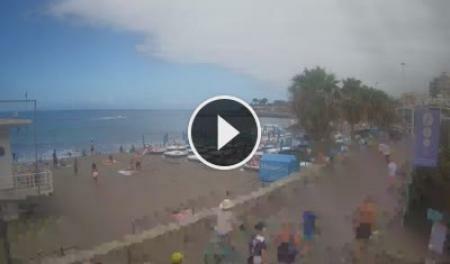 Costa Adeje (Tenerife): Playa La Pinta, 0.5 mi. 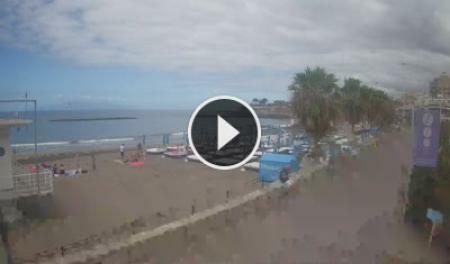 Costa Adeje (Tenerife): Puerto Colon, 0.6 mi. 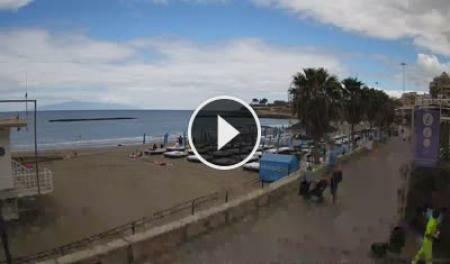 Playa de las Americas (Tenerife): Catamaran Royal Delfin, 1.2 mi. 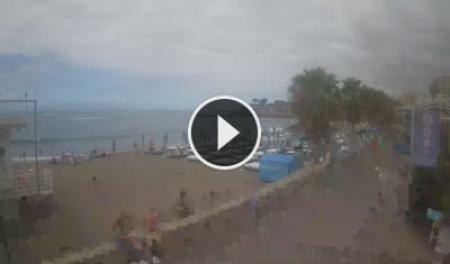 La Caleta (Tenerife): Panorama Costa Adeje, 1.4 mi. 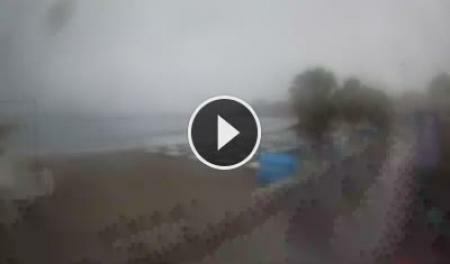 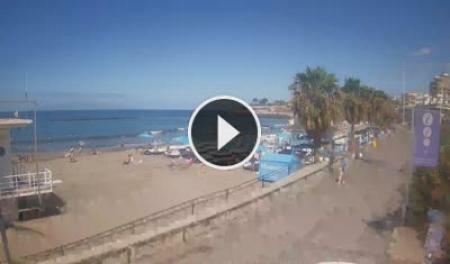 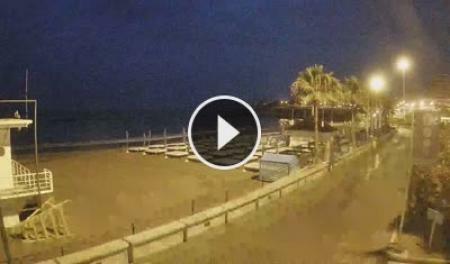 Playa de las Americas (Tenerife): Livestream Playa de Troya, 1.4 mi. 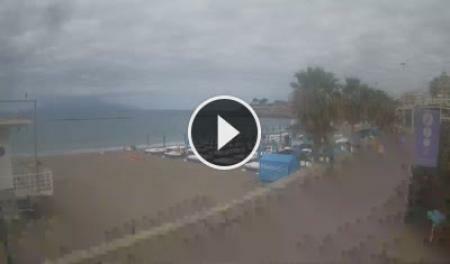 Costa Adeje (Tenerife): Golf Costa Adeje, 1.9 mi. 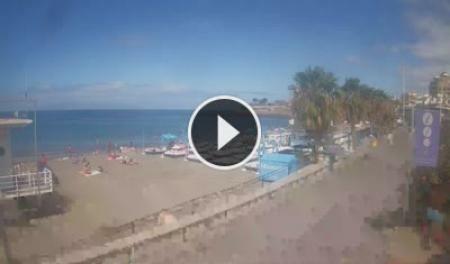 This webcam Costa Adeje (Tenerife) with the theme Seaview was added on November 18, 2014 and is operated by Skyline Webcams. 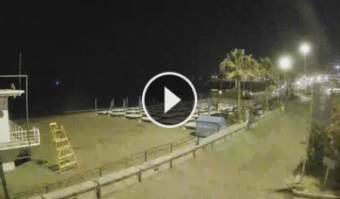 It got 56245 visitors since then. Shouldn't this webcam work or should the link be wrong please report that here. You can add this webcam here to myCams.